Our in-home care services maintain the independence and brighten the lives of seniors in Baton Rouge, Denham Springs, Gonzales, and the surrounding area. We help seniors manage their lives by offering care and assistance in the comfort of their own homes as well as around town. 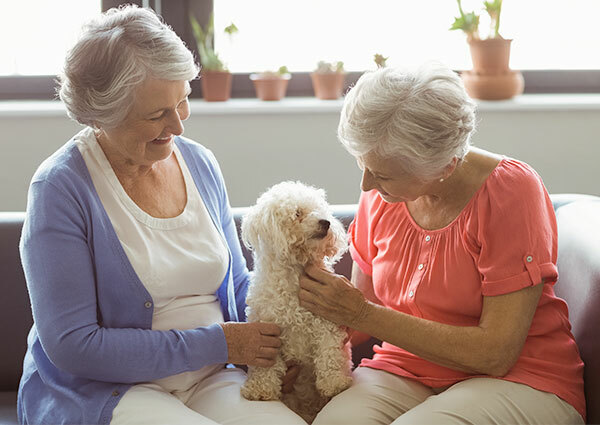 But what makes our in-home care special is the companionship and connection we bring – our care providers are seniors, too. Seniors Helping Seniors® Baton Rouge recognizes the value of aging in place. So, we offer a range of elder care services that can empower seniors to live more comfortably and safely, extending the time they can remain in their homes. 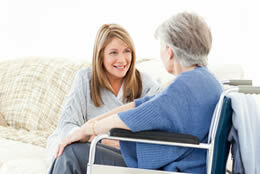 The care services we provide depend entirely on the what our senior client needs; they can always be adjusted to reflect changes in lifestyle or circumstance. 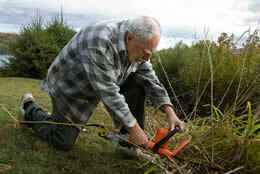 We understand that growing older gracefully requires more than just handling daily tasks. So, we offer more than just care: We provide a life-affirming source of conversation and companionship from fellow seniors. 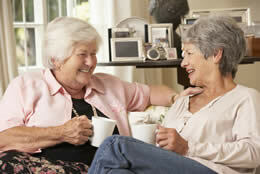 We take care to match seniors with compatible personalities, who are likely to become friends. And we’ve helped to create many new friendships among seniors here in Baton Rouge. 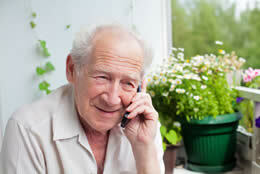 Want to learn more about how we help local seniors retain their independence? 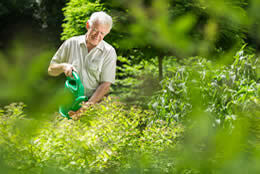 Want to brighten the life of a fellow senior with care and companionship? See below for more information on the senior care we provide throughout the Baton Rouge area. 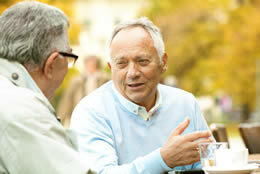 We believe that seniors can help each other age gracefully. 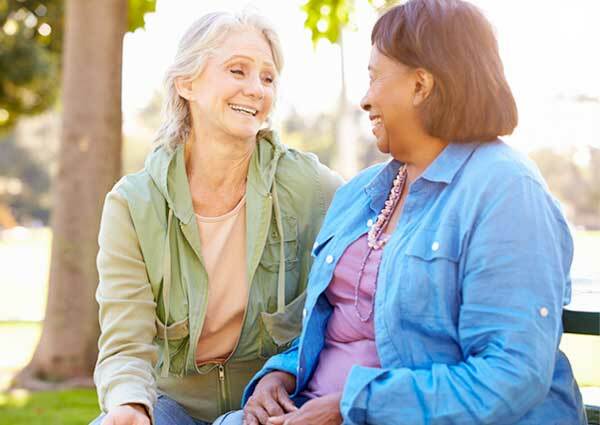 We believe that both our senior care providers and our care recipients can lend meaning to each other’s lives, adding a sense of purpose as well as a source of warmth and companionship. 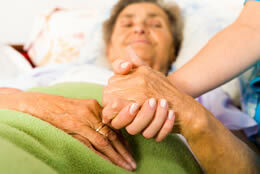 Our caregivers are friendly, compassionate seniors who understand the rewards of helping others. Each one has a big, caring heart. Each one has been carefully interviewed. After we get to know our caregivers, we’re ready to match them to clients who are likely to become new friends. 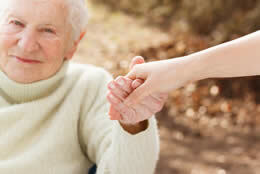 Every home care service we provide is tailor-made to the unique needs of each of our seniors. Some need a little help; others need more. 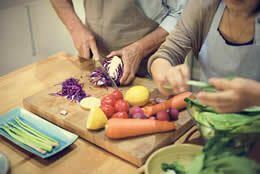 Some could use a hand with more physical types of tasks like cleaning or yardwork, while others need help keeping bills, medications, and shopping lists organized. No matter the need, our care service has the answer. Seniors Helping Seniors® in-home care can be very important to seniors recuperating from ailments, injuries, or hospitalization. 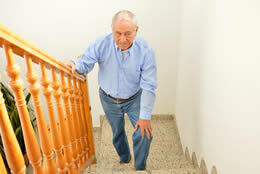 Our caregivers can assist with mobility as well as household tasks that require bending, lifting, or stretching; we can also assist with transportation, shopping, or running errands during the recovery process. Even the most devoted loved ones can’t always be there to help. Sometimes life intervenes in the form of children, jobs, or even vacations. Sometimes loved ones need a little assistance of their own. When this happens, our senior care services can provide a respite for loved ones, giving them a break for as long as is needed. 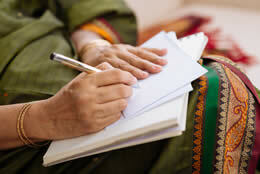 With age can come memory loss, depression, or physical challenges that can make it difficult to maintain proper hygiene. 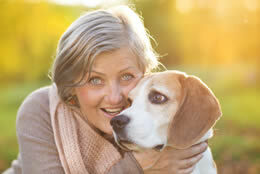 Our home care service can assist with dressing, bathing, showering, grooming, and more. 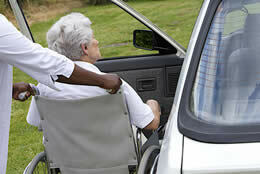 As our caregivers are also seniors, they lend a dignity and grace that makes it easier to accept needed help. If you or a senior loved one could benefit from a helping hand, please call Seniors Helping Seniors® Baton Rouge in-home care. 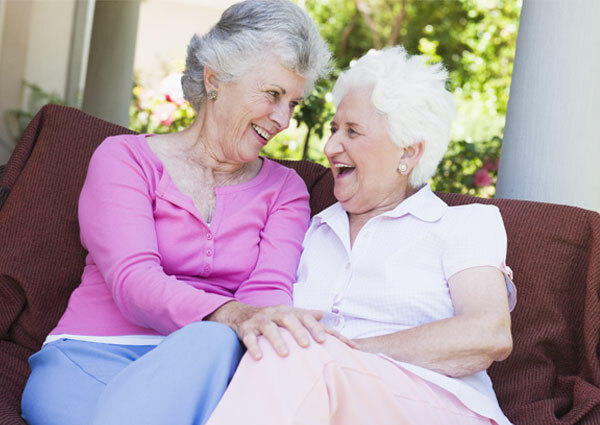 The senior care we provide enhances lives throughout Baton Rouge, Denham Springs, Gonzales, and nearby. Let us enhance your life, too!